We’re not just innovative, we’re design fanatics. 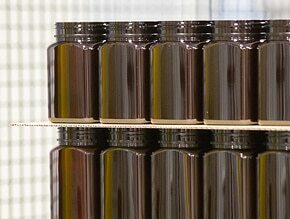 We love new technology and we genuinely get excited about plastic jars and honey packaging! Especially when it comes to plastic honey jars! 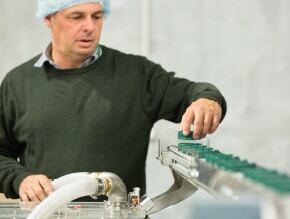 Our core service is specialising in production of premium, NZ made plastic honey packaging solutions. 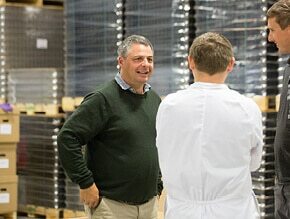 Our experience allows us to undertake total in-house design and development of our plastic packaging solutions. We can design and produce outstanding results along with our rapid 3D printer. 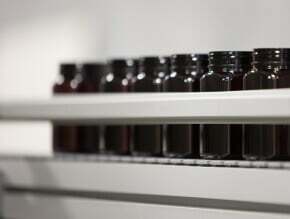 From creating conceptual designs, through to pricing, tooling and production, Kaipak have an innovative solution. 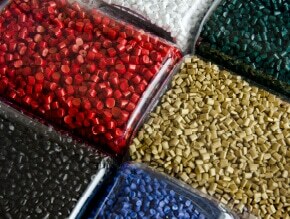 Ready to join the plastic packaging revolution? 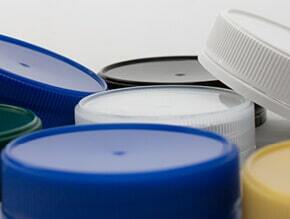 Talk to Kaipak today, to discover a plastic jar manufacturer with an innovative advantage.